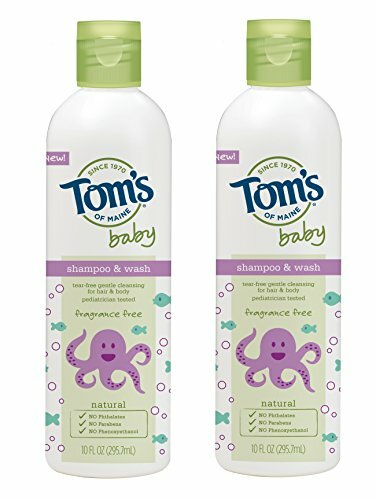 Paul Mitchell Kids Baby Don't Cry Shampoo, 33.8 Ounce ~ Baby Shampoo ~ Bajby.com - is the leading kids clothes, toddlers clothes and baby clothes store. 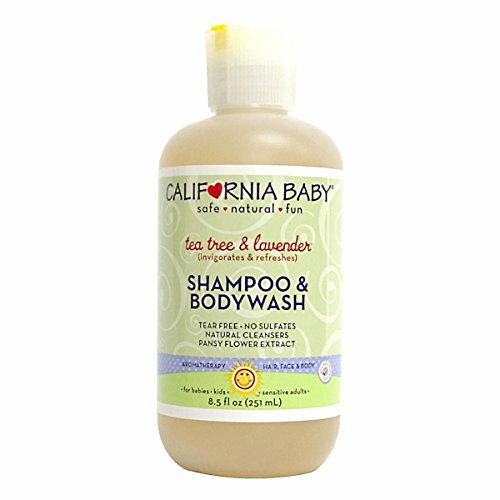 Baby Don't Cry Shampoo is the perfect kids' shampoo that gently cleanses and soothes hair and scalp while being tear-free. 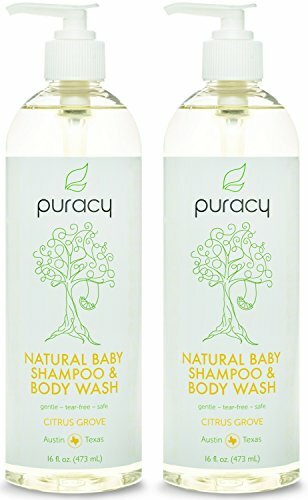 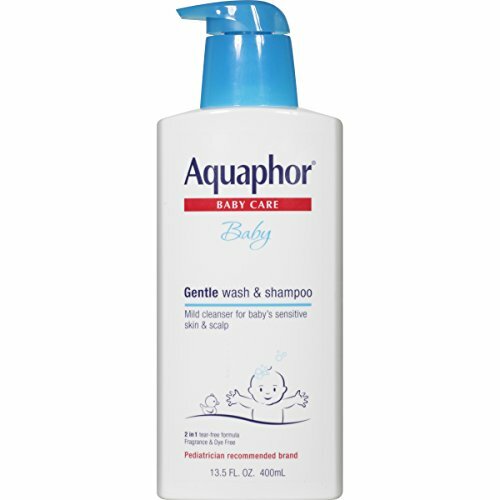 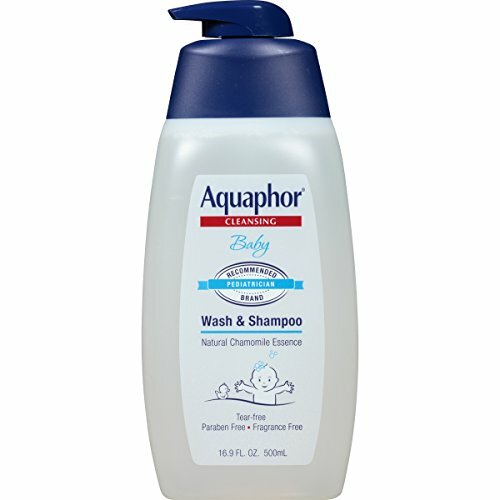 Great for children of all ages, this cleanser includes a tear-free neutral pH as well as a unique blend of extracts that help to hydrate and prevent moisture loss while chamomile and cornflower extracts calm and soothe. 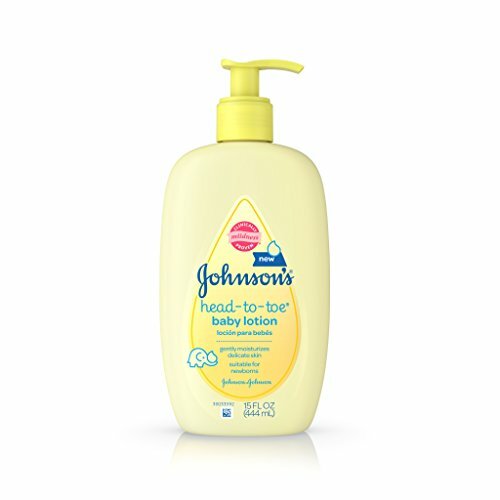 ADDED BONUS The tearless formula is great for children of all ages.